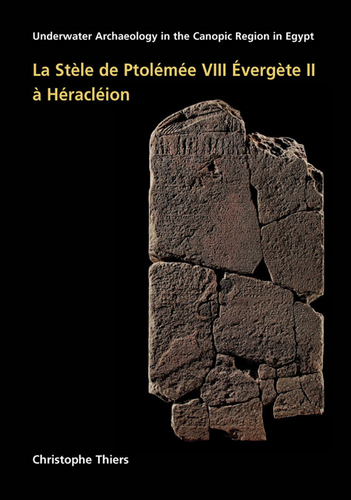 Also available in French and German language. Franckh-Kosmos Verlags-GmbH + Co. KG, Stuttgart 2005. 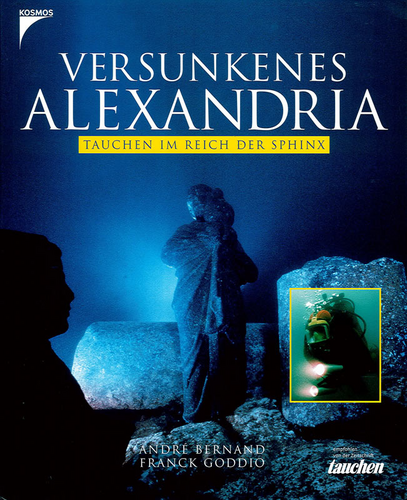 Archaeologist Franck Goddio and his team spent 10 years exploring the seabed of inside Alexandria's harbour. In co-operation with Prof. André Bernand. 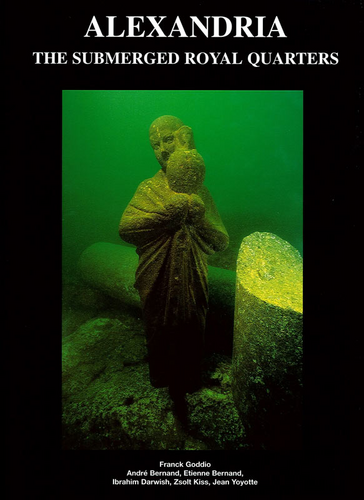 Archaeologist Franck Goddio and his team spent 10 years exploring the seabed of inside Alexandria’s harbour. In co-operation with Prof. André Bernand. 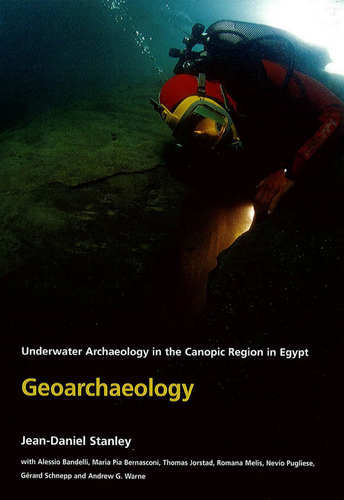 Archaeologist Franck Goddio and his team spent 10 years exploring the seabed of Alexandria’s Eastern harbour. In co-operation with Prof. André Bernand. 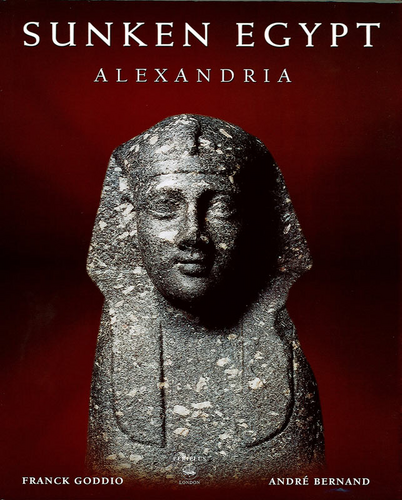 Alexandria, the submerged royal quarters. 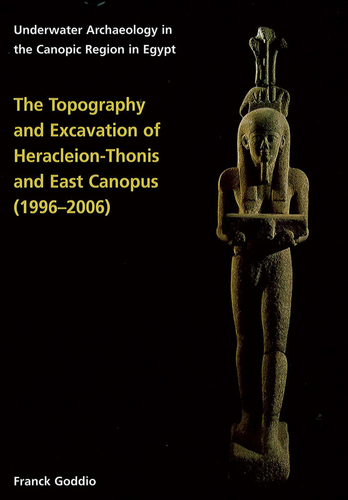 Periplus Publishing Ltd., London 1998. 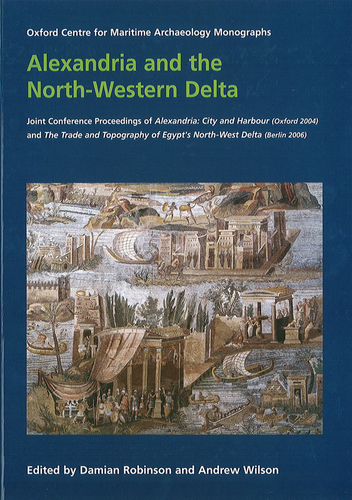 Scientific publication of the results of the excavation work carried out in Alexandria's Eastern Harbour by Franck Goddio and his team in co-operation with Prof. André Bernard, Prof. Etienne Bernand, Prof. Zsolt Kiss and Prof. Jean Yoyotte. 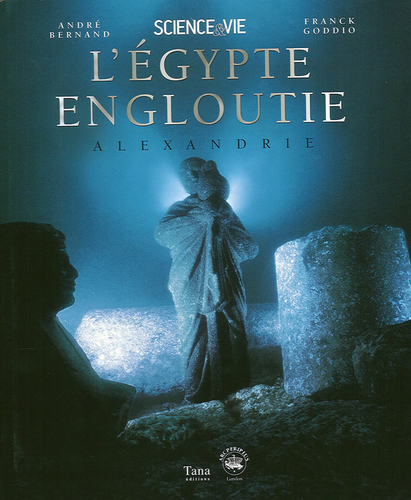 Alexandrie, les quartiers royaux submergés. 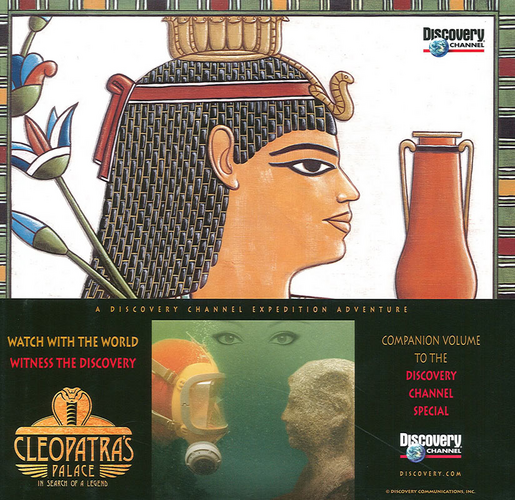 Cleopatra’s Palace, in Search of a Legend. 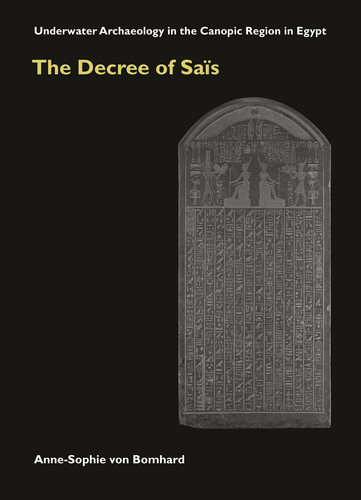 Re-creates the glory of Egypt’s long-vanished capital and its Royal Quarter, and brings Egypt’s greatest queen unforgettably to life. 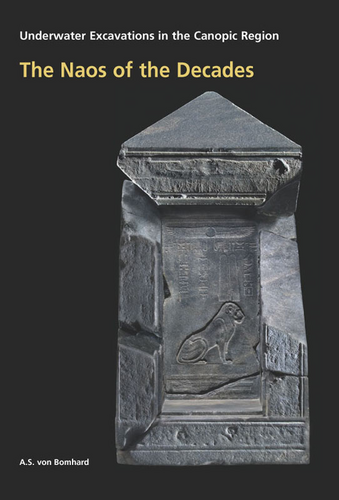 La légende engloutie de Cléopâtre. 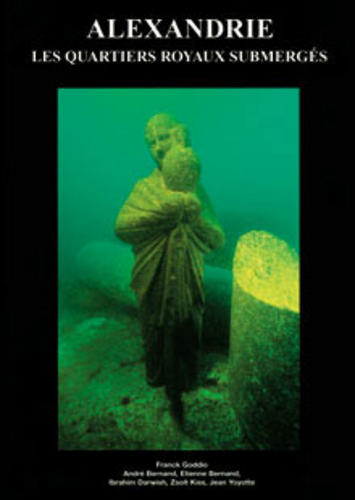 edited by Damian Robinson and Andrew Wilson, Oxford Centre for Maritime Archaeology, 2010.
edited by Damian Robinson and Andrew Wilson, Oxford Centre for Maritime Archaeology, 2011. 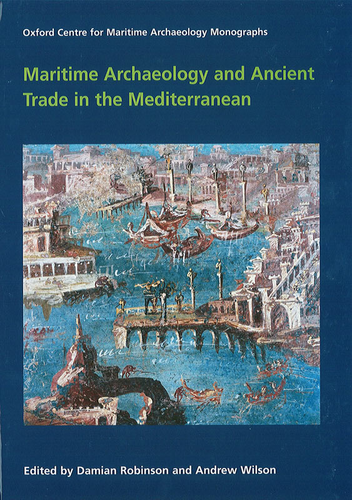 A-S von Bomhard (Author), Oxford Centre for Maritime Archaeology, University of Oxford, 2012.